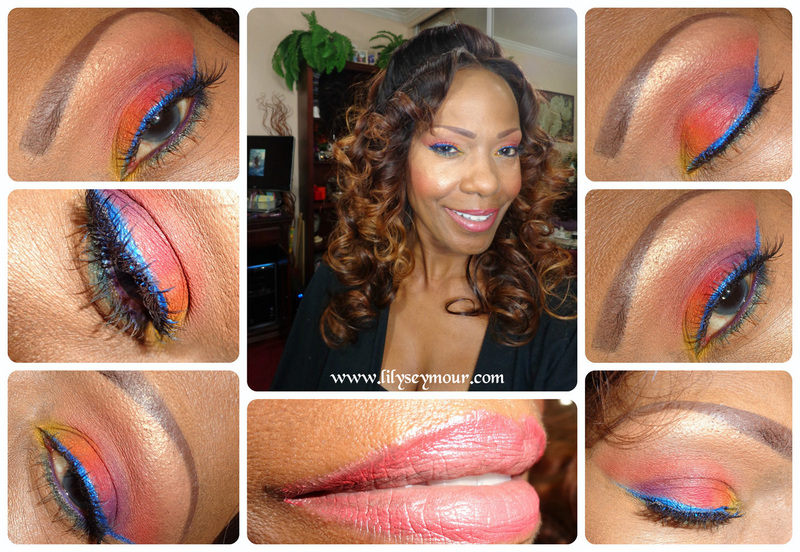 I absolutely love bright colors, I created this look using the Sugarpill Burning Heart Quad. 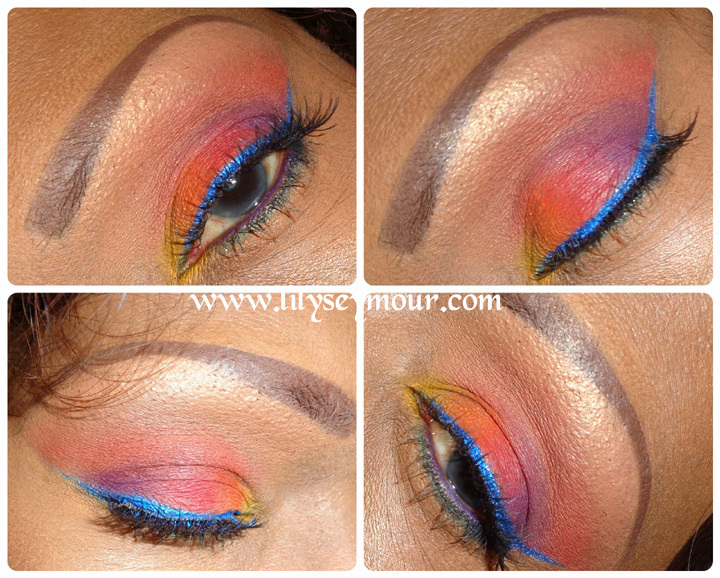 I liked the way it turned out and I created the sharp wing eyeliner using tape. Have you tried any looks from this palette yet?